These products are suitable for small animals such as dogs, cats, ferrets, rabbits, and other small pets. 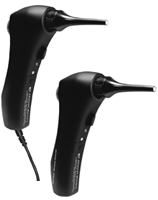 The wireless and wired otoscope easily magnifies and displays patient pathology on any TV or computer. Being able to show the owner the inside of a pet’s ear “live” or in the form of a jpg image helps the owner understand the prognosis. The Tele-View USB Gastroscope is a simple ‘plug and play’ design. It works with Computers, Laptops, Tablets and Android Devices. 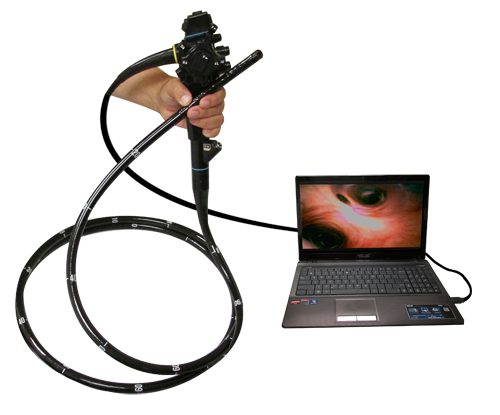 There is no need for a processor, light processor, rack or monitor with this gastroscope system. Just install the included software and connect the gastroscope and you are ready to proceed! An optional air-water pump is available. 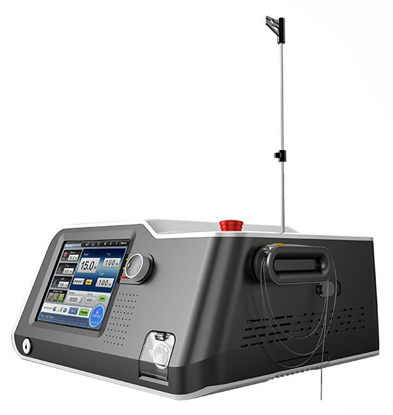 Diode Surgical Lasers are excellent for cutting and coagulation. With the included hand piece, they can be used for skin surgery. The flexible diode fiber allows for use in an endoscope for internal surgery. The therapeutic hand piece and software presets makes it an excellent therapy laser. The AMC Diode Laser has many applications in one design! 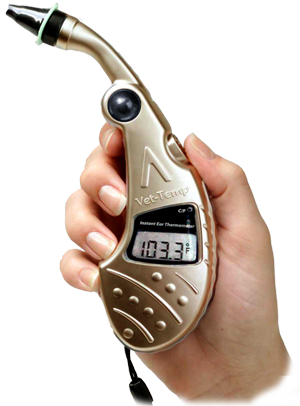 The Vet-Temp® professional model ear thermometer is designed for high volume use. Accurate readings in as little as one second! 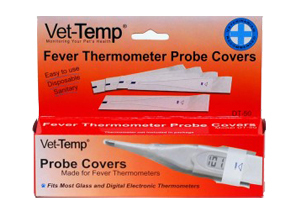 Box of 500 Disposable Probe Covers for the Vet-Temp Ear Thermometer. Convenient quantity for veterinary offices. Local application of extreme cold for a controlled destruction or removal of abnormal or diseased tissue. 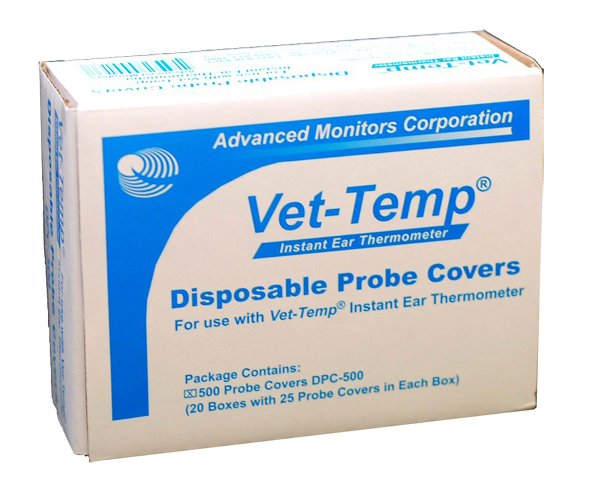 Advanced Monitors Corporation sells two versions of the Rapid Digital Thermometers. The DT-10 is a rigid version and the DT-11 is a flexible version. 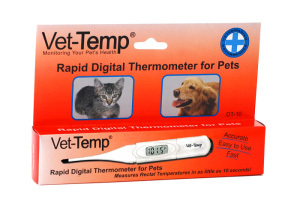 Both of the Vet-Temp Rapid Digital Thermometers measure temperature in as little as 10 seconds (depending on ambient temperature). 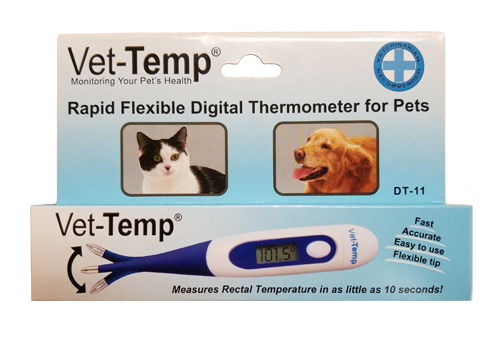 Both thermometers are accurate to within ±0.2° C. These rectal thermometers minimize discomfort for the pet by measuring the temperature in a short time period!